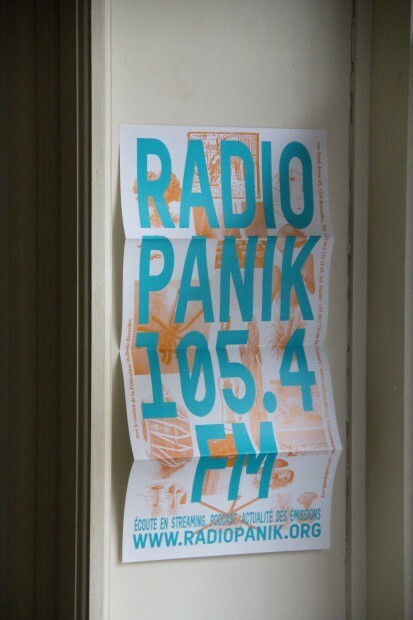 OSP has designed the 2012 program for Brussels based alternative radio station, Radio Panik (105.4 FM). 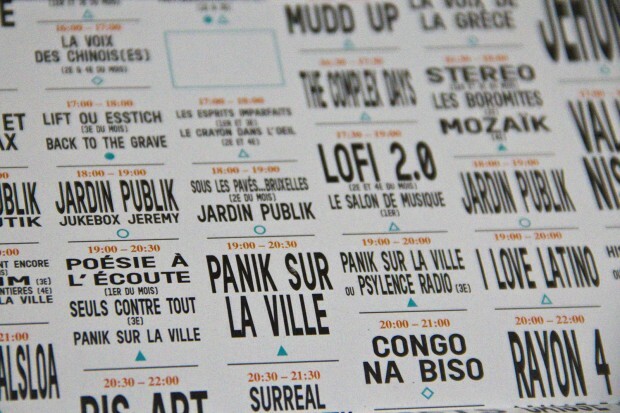 The program (‘the grille’) is constructed through what is considered a type crime— horizontally squashing the text to make it fit. 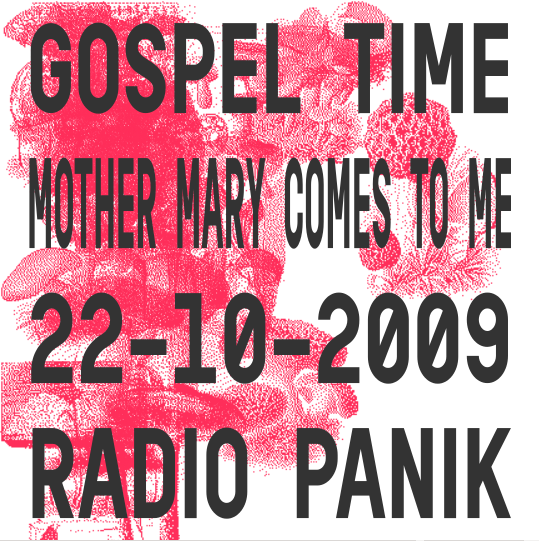 Next to the design of the program, we constructed a web interface that provides a means for the employees of Radio Panik to generate cd covers and posters in the same style. We debuted our new typeface Reglo on this job. 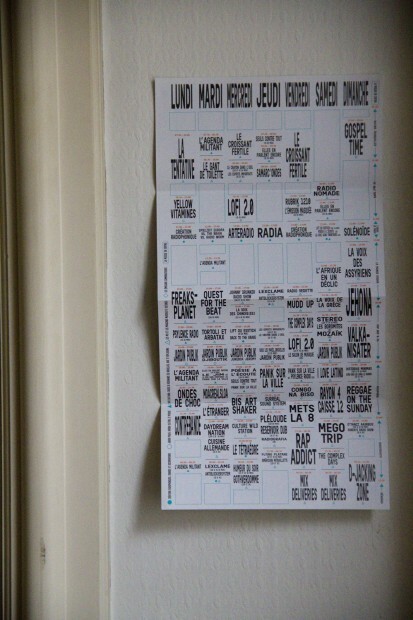 The image on the front cover are taken from Wikimedia Commons, and are squashed to align to the same grid as the program details on the inside. 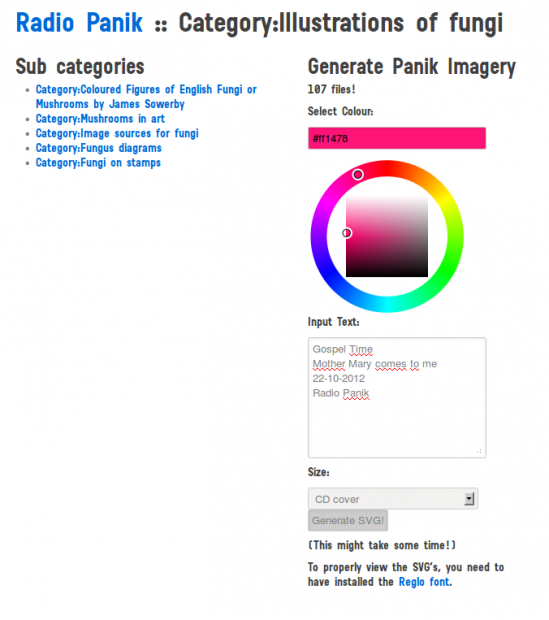 The web interface allows one to browse and choose from the various image categories of Wikimedia Commons, input a text and choose a paper size, after which it will generate a design in a vector file format.